Conjure the majestic opulence of the courts of Paris and London. 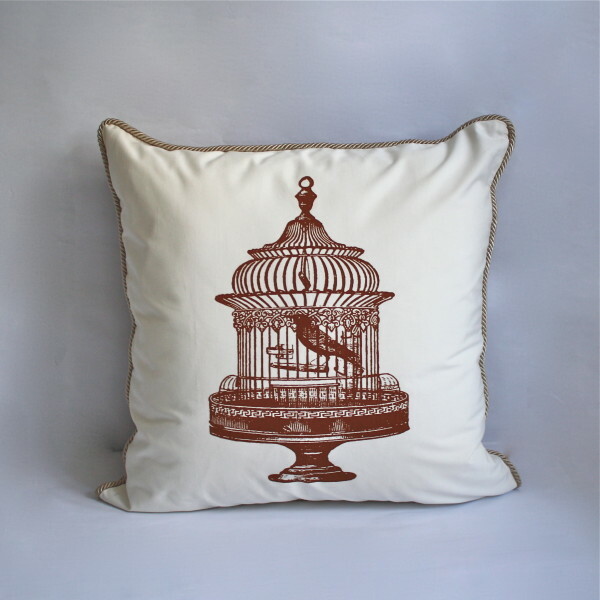 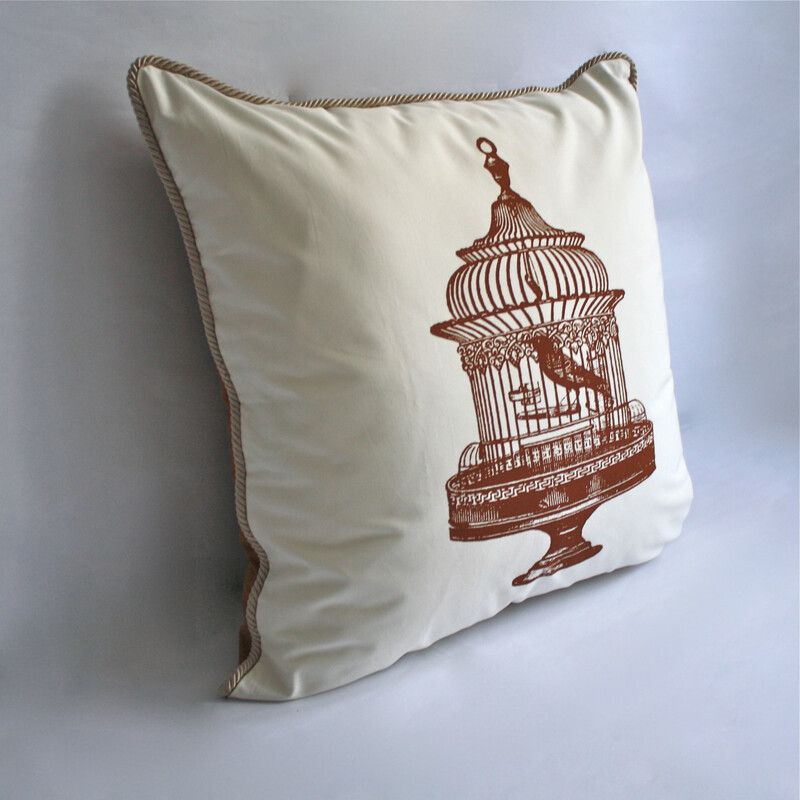 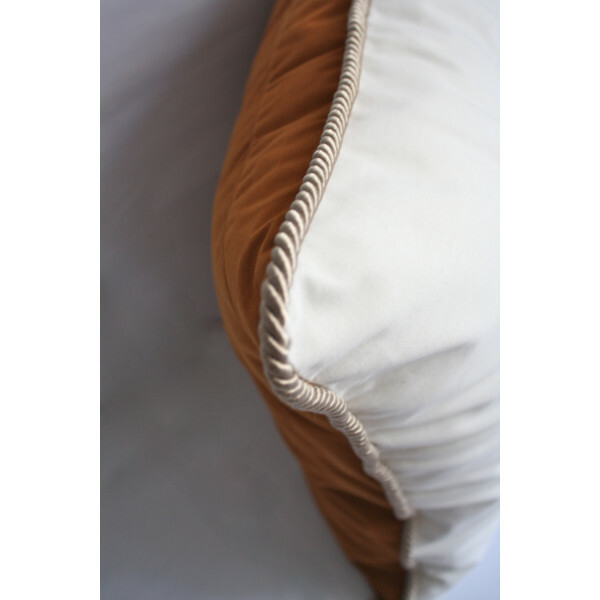 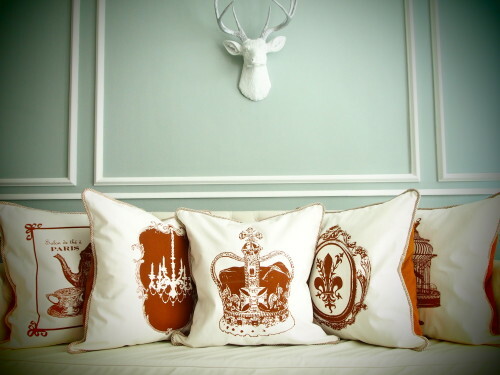 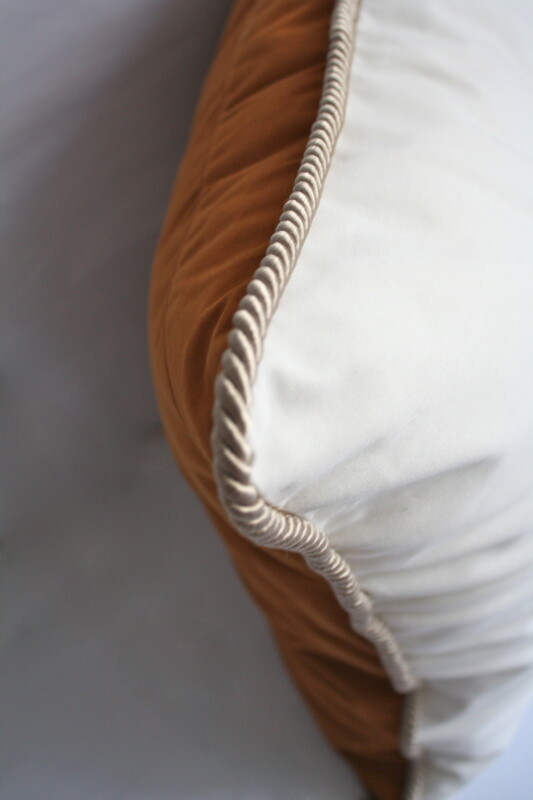 The regal Sepia Collection of pillows are available in 65X65cm. 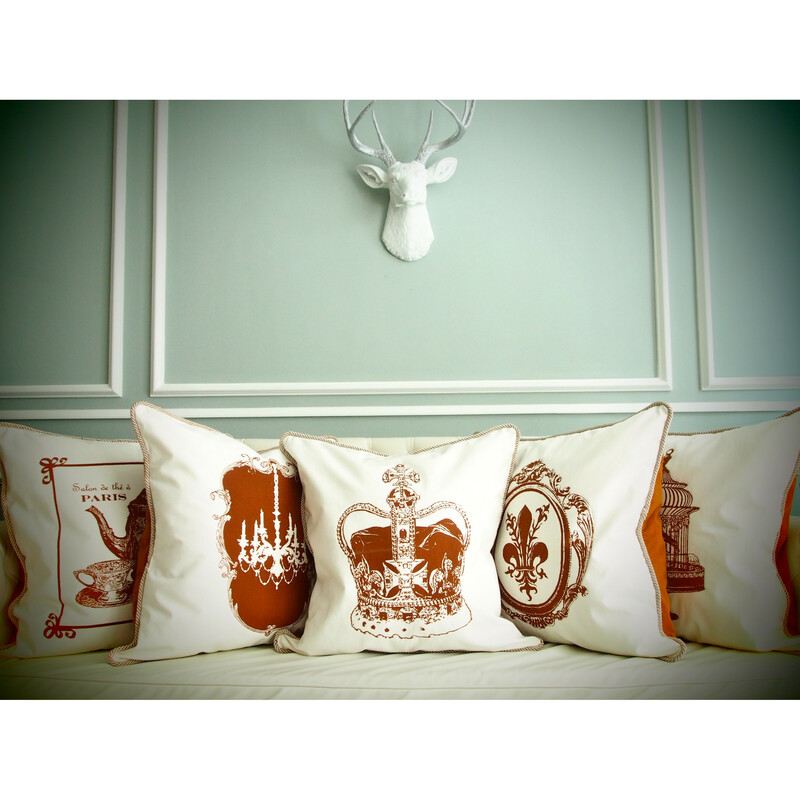 65X65cm luxe covers printed on a cotton canvas front with brown velvet backs and trimmed in a satin piping, a French chateaux sensibility in any space.